NICO ROSBERG claims Sebastian Vettel is battling the “darkest moment” of his career. Vettel should have moved 21 points ahead of Hamilton at the German Grand Prix. Instead he heads to Hungary this weekend 17 points behind the Briton after his dramatic retirement at Hockenheim on Sunday. Vettel crashed out in the slippery conditions and, to make matters worse, title rival Hamilton sealed a famous victory from 14th on the grid. 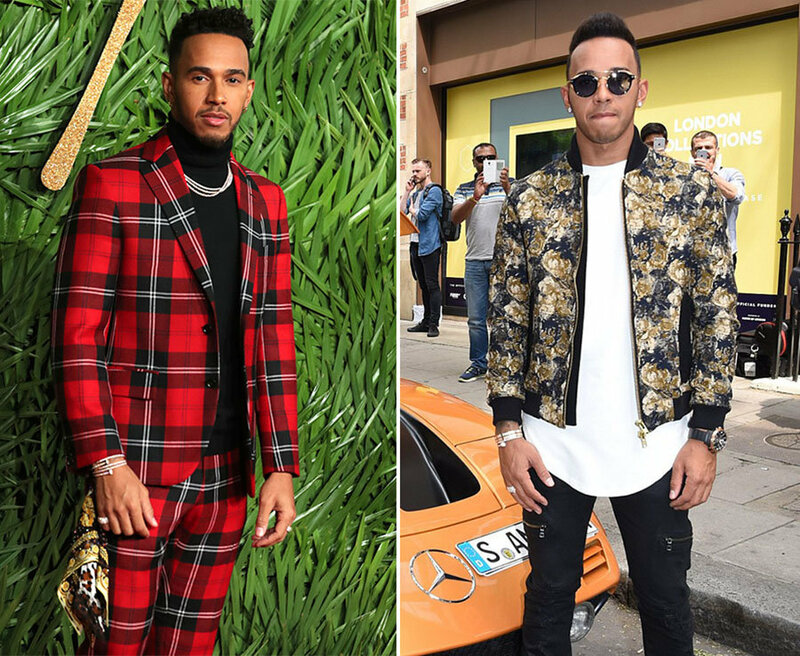 Is Lewis Hamilton really the ‘worst dressed man in sport’? “What an unbelievably dark day for Sebastian,” said Rosberg, who had a stormy relationship with Hamilton when the pair were team-mates at Mercedes. “It was surely one of the darkest moments of his whole career. 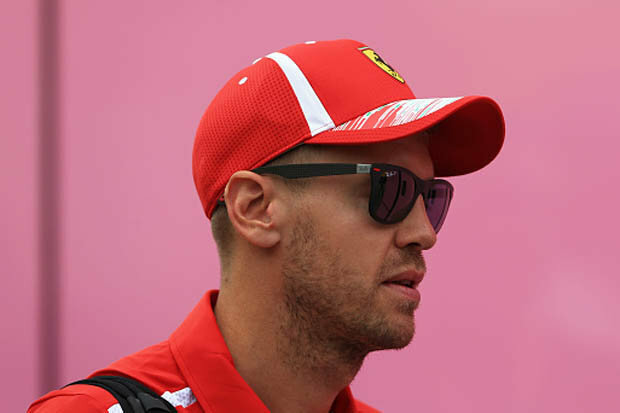 Vettel has been found wanting in the heat of his championship battle with Hamilton. His mistake on Sunday was his seventh high-profile mistake in a little more than 12 months. 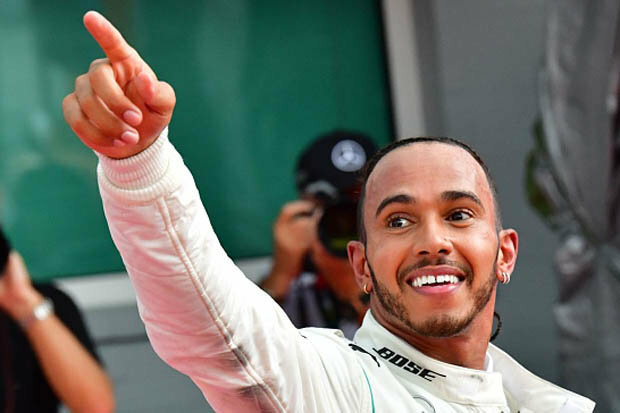 During the same period, Hamilton has not made a significant error, and it is proving the difference between the two quadruple world champions. But despite Vettel’s latest woe, it still required all of Hamilton’s brilliance to claim the 66th win of his career.